In this energy clearing, Katharina will help you release negative emotions and feelings from your energetic and physical body that are related to your mother. Use this recording to set yourself free from the past! With Brainwave entrainment (Binaural Beats) as background music to relax you instantly and effortlessly. If you experience a negative event in the past and you have not cleared the energies from this event, you are still affected by it today. Just thinking about it can make you experience strong upsetting emotions. Of course, you can not change the past BUT you can change the way you feel about it-when you release the negative energies. 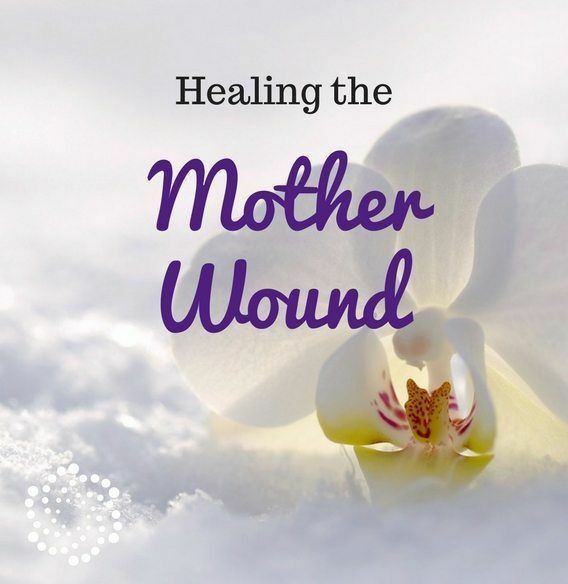 Katharina will help you clear negative imprints that stem from your relationship with your mother. Use this recording if you had a critical, abusive, distant or absent mother to find peace in the moment and move on with your life. • Audio recording with Brainwave entrainment (Binaural Beats) as background music. By listening to the recording through headphones, your brain will be able to shift quickly from stress mode into blissful relaxation. • Audio recording without music. If you prefer to listen to the recording without background music, or want to play your own, this version is for you. 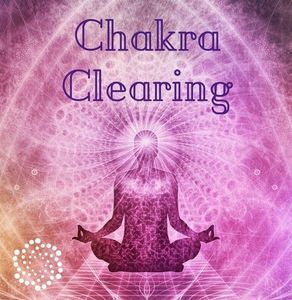 What is an energy clearing? An energy clearing removes unwanted energies from your energy system so that you can feel more calm, safe and relaxed. By listening to the recording, you can connect to the field of energy that stores all information. 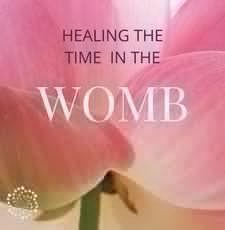 Healing is not limited to space and time and Katharina has been doing energy healing successfully for over ten years. 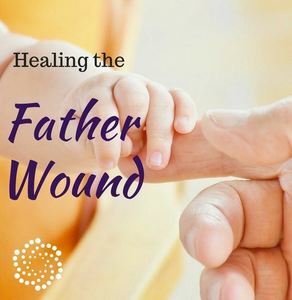 You can learn more about how distant healing works by clicking on the link. How can I benefit from this recording? Whenever you feel anxious, stressed and worried, you can simply listen to this recording to get instant relief and feel calmer. 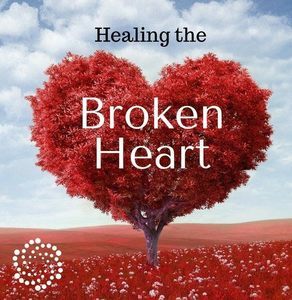 It´s like receiving an energy healing from the comfort of your own home and whenever you want at a very low cost. How often should I listen to the audio? There are no set rules but I suggest you listen to the recording whenever you feel anxious. You can listen to it at any time of the day as well as in the evening. The soothing and relaxing background music will help you calm your nervous system and even help you fall asleep quicker. What is Brainwave entrainment (Binaural Beats)? Brainwave entrainment, also known as Binaural Beats, is a wonderful technology that helps you relax and heal your body and mind. Relaxation and healing is a state of your brainwaves. When you are stressed or anxious, your brain emits so called high Beta Brainwaves, which are associated with stress. When you meditate you are lowering your brainwaves and shift into Alpha and Theta Brainwaves. However, when you are anxious, calming your mind is very hard and often impossible. This is where Binaural Beats can really help. By listening to the recording with headphones, different frequencies will be played into each ear. Your marvelous brain calculates the phase difference and automatically, and without any effort on your part, lowers your brainwaves so you can get into a meditative state quickly. Binaural beats are completely safe. The only thing you have to do for this technology to work is to use headphones. Yes! 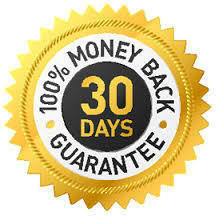 If you feel like you don’t get the expected benefit from this recording, simply send us an email within 30 days of your purchase and you will get your money back. We only ask you give this a fair try and listen to the recording a few times before making a decision. This is very effective and lovingly created. I felt a real ease in my heart after years of struggle. Thanks Dr. Katharina!